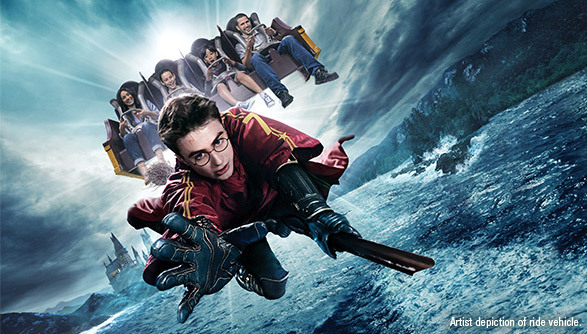 With thrilling theme park rides and shows, Universal Studios Hollywood™ offers a unique experience that’s fun for the whole family. Find out everything you need to know to make your family's visit to Universal Studios Hollywood™ one you'll remember forever. 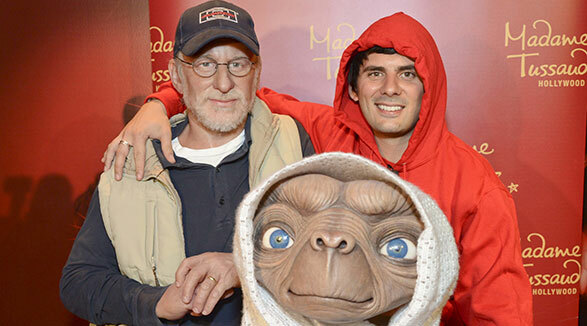 Go behind-the scenes on the world-famous Studio Tour to explore real film sets where Hollywood movies are made. 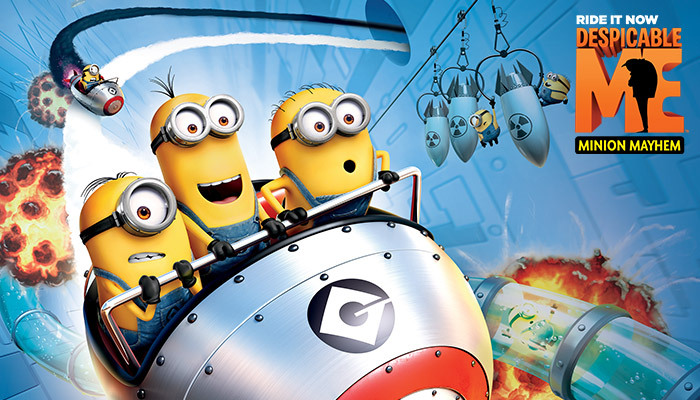 Then face action head-on in heart-pounding rides, shows and attractions, including Fast & Furious — Supercharged, Despicable Me Minion Mayhem, The Wizarding World of Harry Potter™ and more! Choose from our selection of discounted Universal Studios Hollywood™ ticket options. 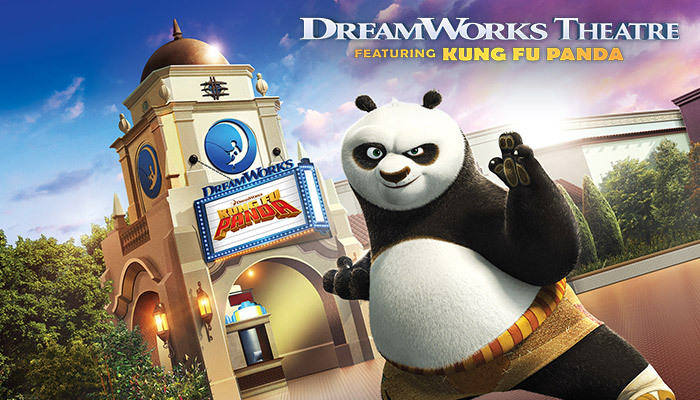 Enter another level of awesomeness as you join Master Po in the brand new multi-sensory attraction at DreamWorks Theatre featuring Kung Fu Panda. 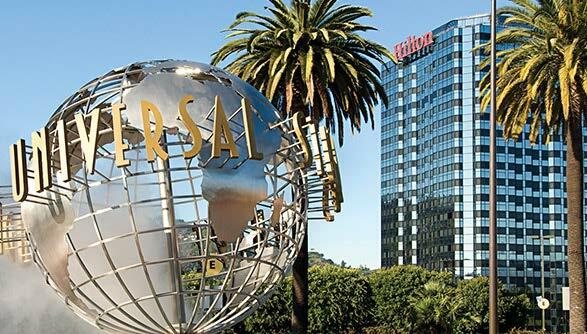 If you want to stay where you play, check out our partner Universal Studios Hollywood™ hotels. Our top recommendations are The Garland, located one mile from Universal Studios Hollywood™ and the Sheraton Universal, located within walking distance to Universal Studios Hollywood™ and Universal CityWalk™. Universal CityWalk™ is a three-block entertainment, shopping and dining district located just steps away from Universal Studios Hollywood™. 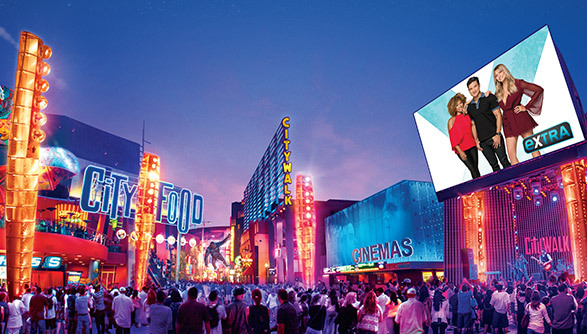 Unique shops, themed restaurants, an IMAX® movie theater and a state-of-the-art concert venue are just the beginning of what you’ll find at Universal CityWalk™. There is so much to see and do in and around Universal Studios Hollywood™. Just a short car or subway ride from downtown Hollywood, you’re within minutes of some of California’s hottest attractions like Madame Tussaud’s.